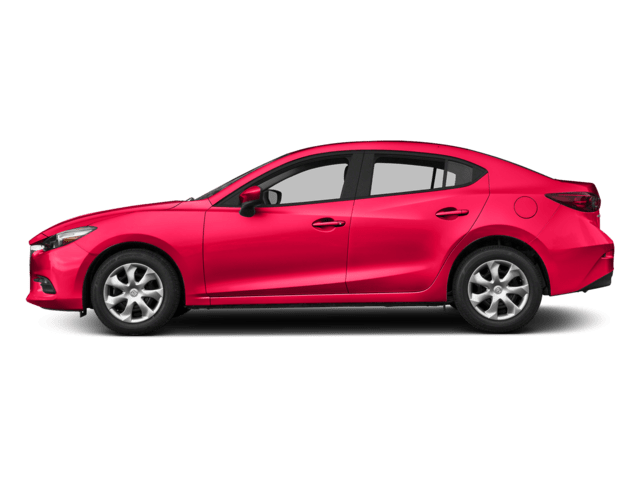 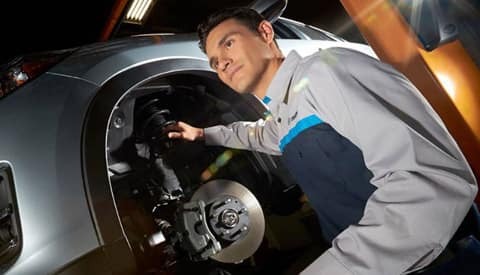 Every Mazda vehicle has been carefully designed and manufactured to offer drivers a winning combination of performance, efficiency, and durability, but in order to keep each of these aspects of your vehicle working, you need to bring it in for regular maintenance. 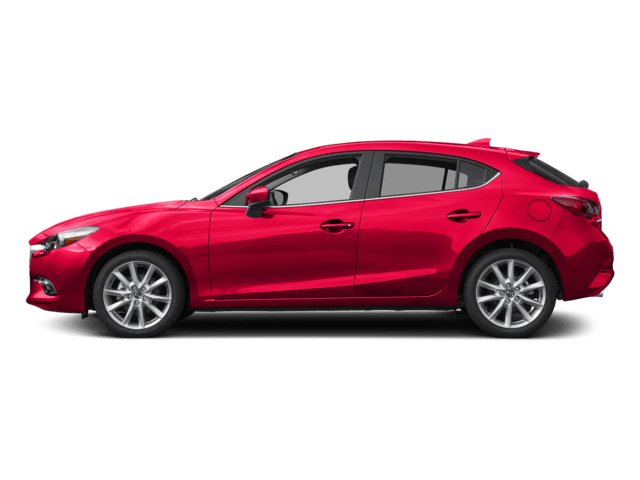 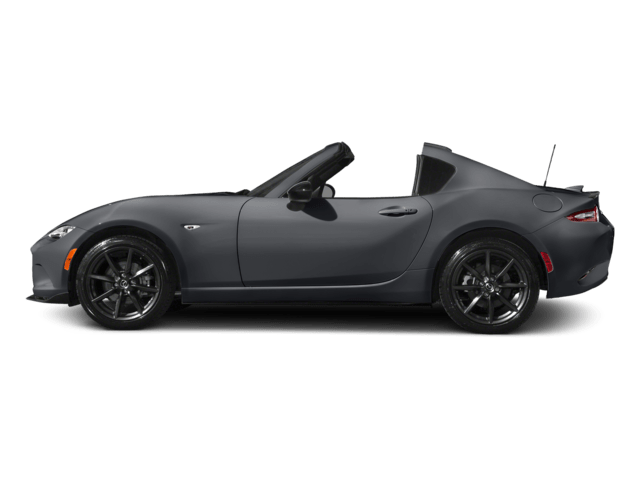 Make your way to the Power Mazda Mazda service department, where our factory-trained and certified Mazda technicians cover the entire Mazda factory maintenance schedule 1 & 2 for drivers from Eugene to Portland at our dealership in Salem, OR. 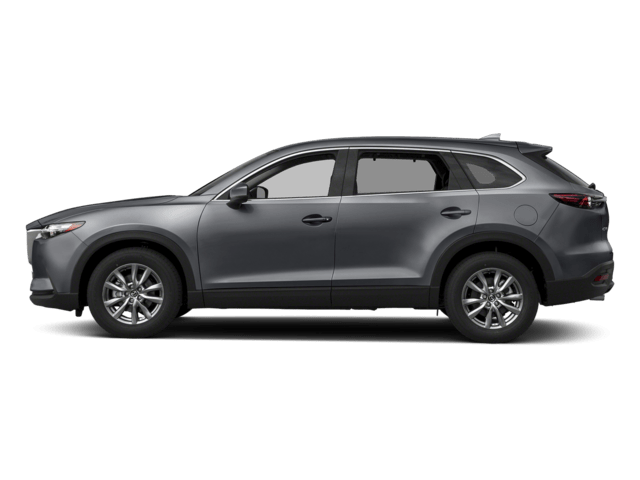 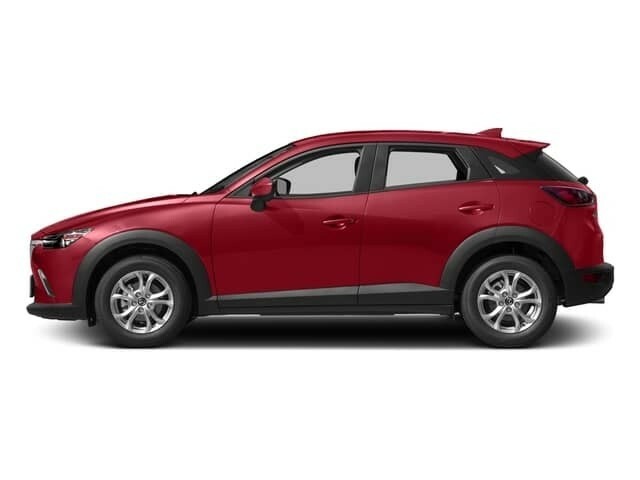 In normal driving conditions, Mazda recommends that drivers in Albany should bring their vehicle in for a regular maintenance check every 6 months or 7,500 miles, whichever comes first. 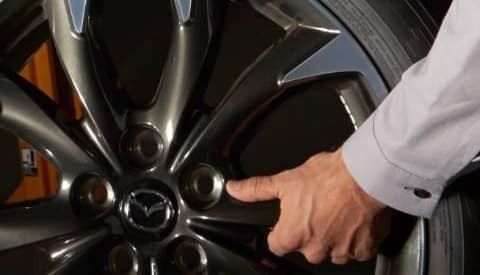 However, if you tend to drive in unique conditions, Mazda recommends that you take the trip from Keizer to Power Mazda for regularly scheduled maintenance every 4 months or 5,000 miles, whichever comes first. 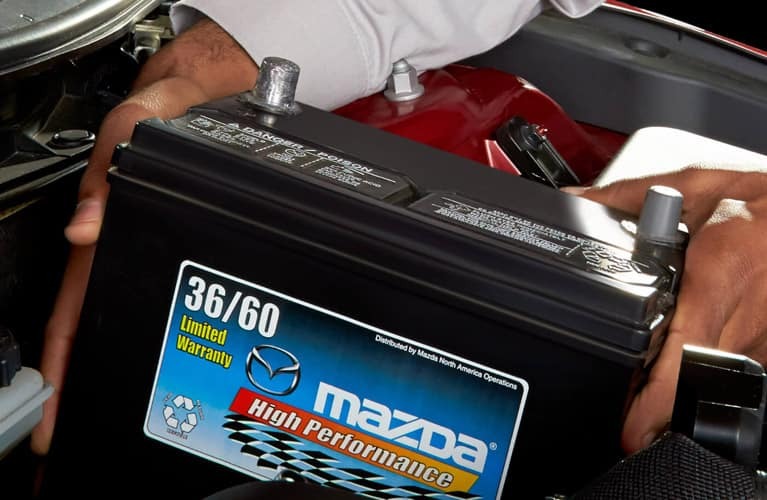 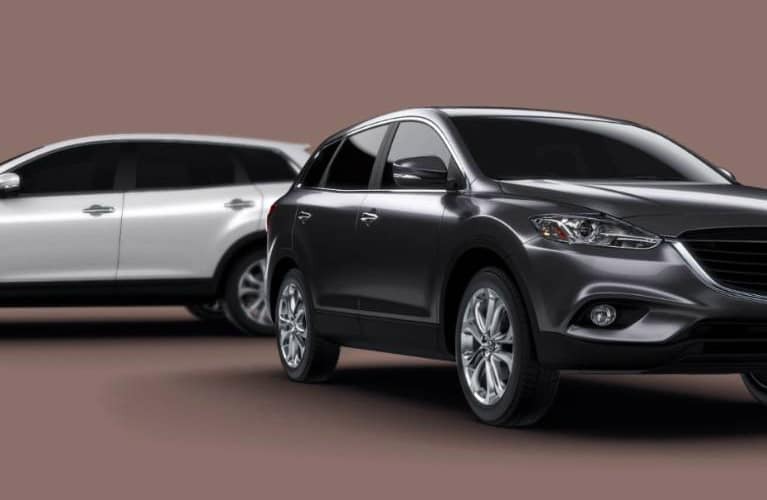 Is it time for you to bring your Mazda in for regular maintenance or repairs? 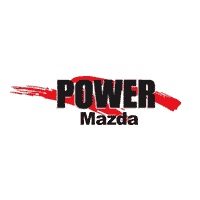 Then count on the state-of-the-art service center at Power Mazda, your Wilsonville area Mazda dealership. 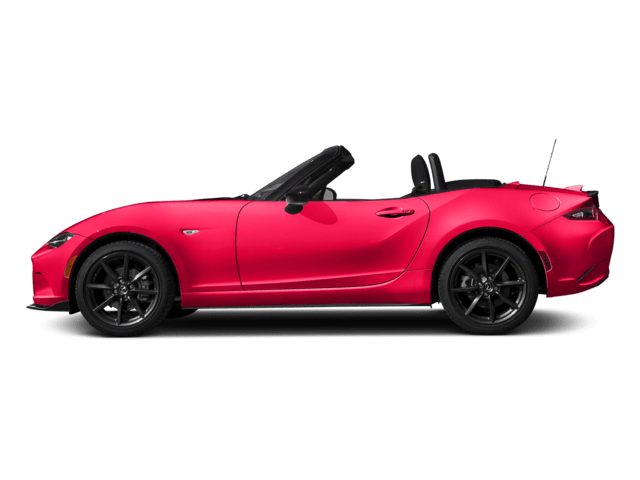 We have advanced equipment and Mazda OEM parts.